We gather monthly for food and conversation. Sometimes one of us makes a short presentation. Please join us! 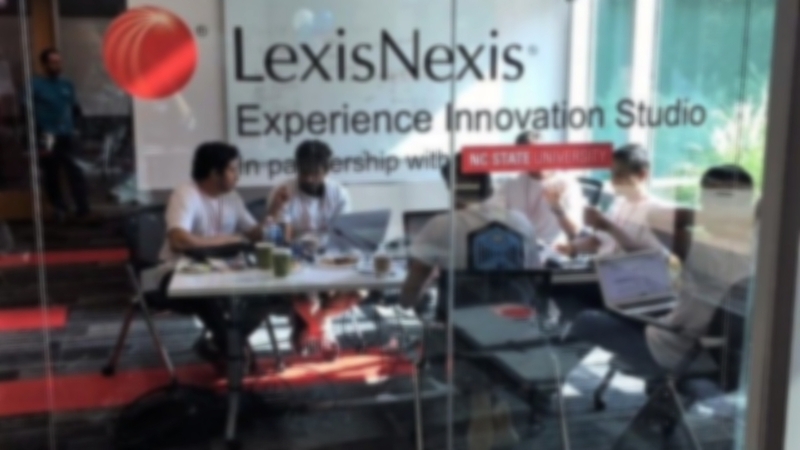 We reconnect 12-130, usually on a Friday, at the Experience Innovation Studio in LexisNexis. Watch our news page or join our email list for dates. Below are some recent announcements and topics of conversation.